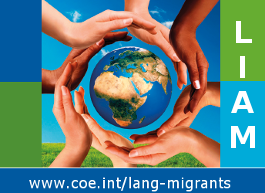 One of the most relevant topics for language learning for migrants is parenting. It is also a topic full of perspectives, feelings and choices. It is therefore uniquely fitting to develop a civic integration and language course using parenting as one of the main themes. Taking the most relevant themes and daily life as the starting point for social integration, and using creative didactic methods, IDEAL/Themis has shown increased levels of language acquisition and participation, even in participants with no formal learning experience. 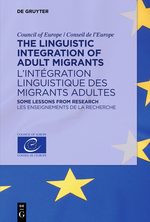 suitable for low educated and illiterate migrants without work, which leaves certain vulnerable groups deprived of adequate support for social integration. Such courses lead to course-blocking, frustration and low self esteem. The pedagogical approach of IDEAL is fundamentally different from linguistic courses and has two imperatives: learning language that matters and exposing learners to different perspectives on topics that are highly relevant to them, such as health and parenting. The programme fosters change towards social integration and tolerance for diversity, which is feasible through sharing narratives and role modeling. 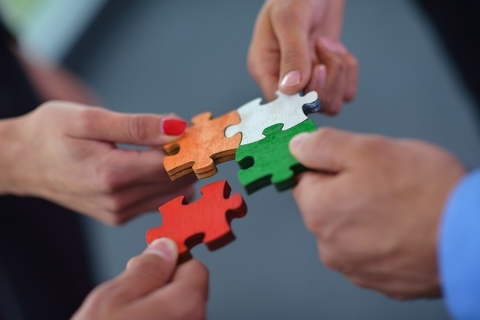 Evaluation shows that participants’ language acquisition and their participation level have improved after completing the programme. Supporting migrant mothers in their social integration, taking a participatory didactic approach: we will present our findings during the European conference. Tal van beroepskrachten komen in contact met ouders en in toenemende mate wordt van hen verwacht dat zij, als onderdeel van het sociaal netwerk van gezinnen, adviseren of ondersteunen bij opvoedvragen. Dit boek laat zien hoe je dat op een laagdrempelige, hartelijke en krachtgerichte manier kunt doen. Samen met een ouder naar nieuwe mogelijkheden zoeken, zodat er (bij beiden!) meer zelfvertrouwen, vaardigheden en inzicht ontstaan. 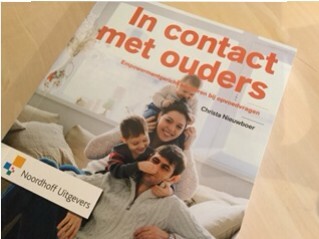 Het boek is vlot leesbaar, speels vormgegeven en geeft tal van praktische tools om met ouders in gesprek te gaan. Het biedt laagdrempelige toegang tot kennis die door middel van een promotie-onderzoek naar empowermentgerichte online opvoedingsondersteuning tot stand is gekomen. This study evaluated the effect of single session email consultation (SSEC) on empowerment of parents. 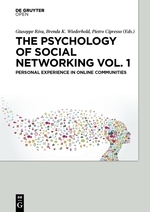 Practitioners in a control group (n = 19) received no training and practitioners in an experimental group (n = 21) were trained to use empowerment-oriented techniques in online consultation. Parental empowerment was measured (n = 96) through a questionnaire based on the Family Empowerment Scale before and after receiving advice from a trained or a non-trained practitioner. Parents showed a significant increase in the subscale of self-confidence (Cohen’s d = 0.33). Study findings lend support to the feasibility of SSEC as a brief intervention to improve self-confidence of parents. A training for practitioners did not influence the outcomes. Nieuwboer, C.C., Fukkink, R.G., & Hermanns, J.M.A. 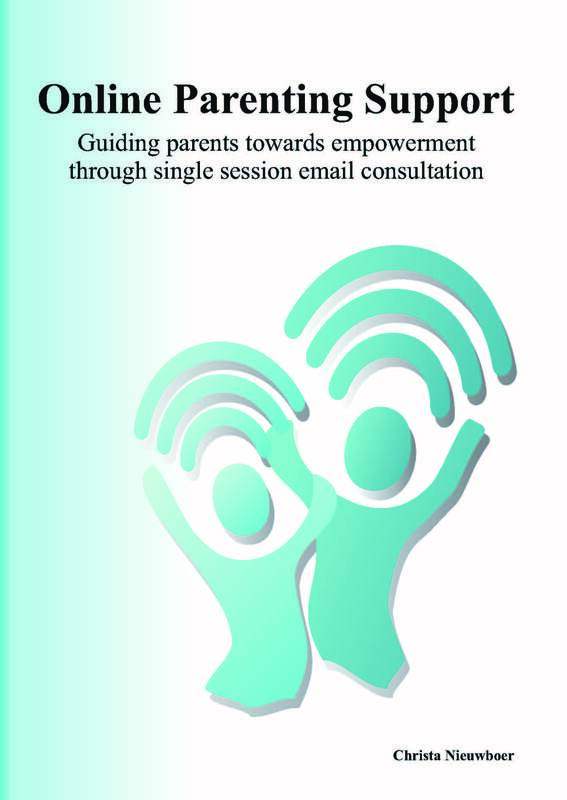 Single session email consultation for parents: an evaluation of its effect on empowerment. 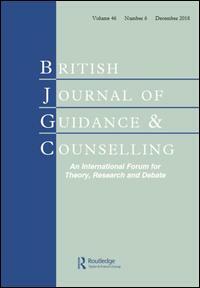 British Journal of Guidance and Counselling, published online July 1, 2014.